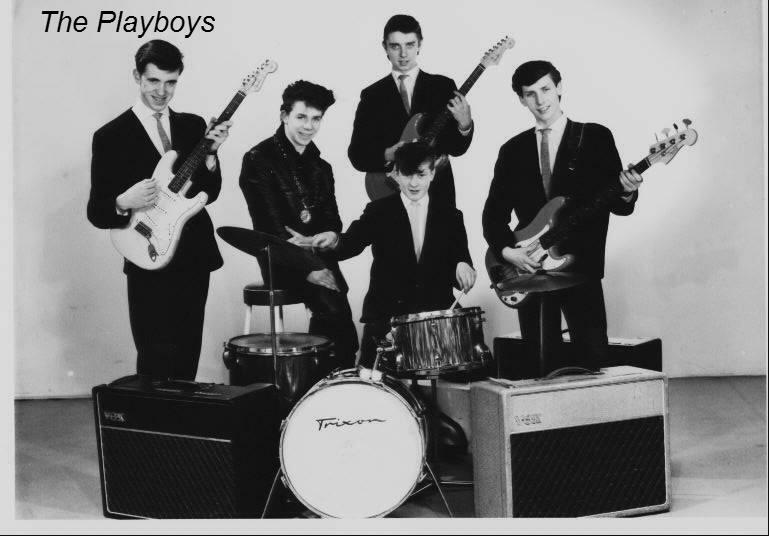 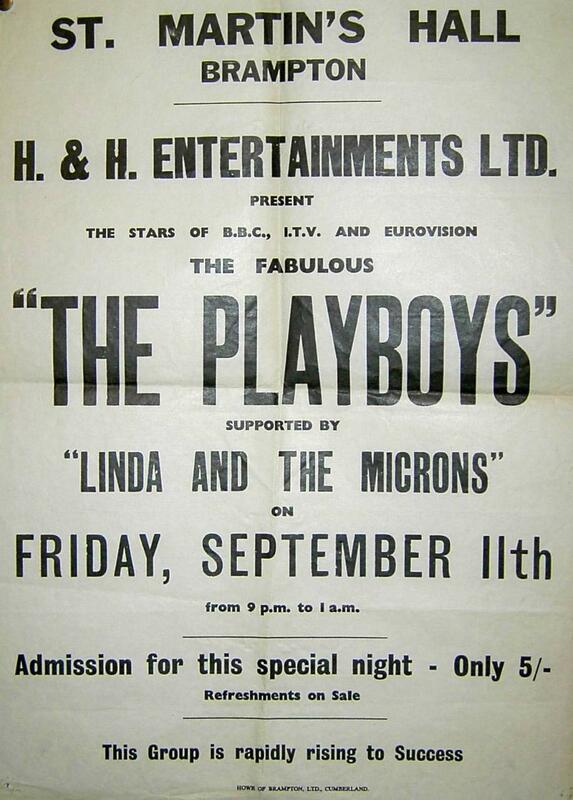 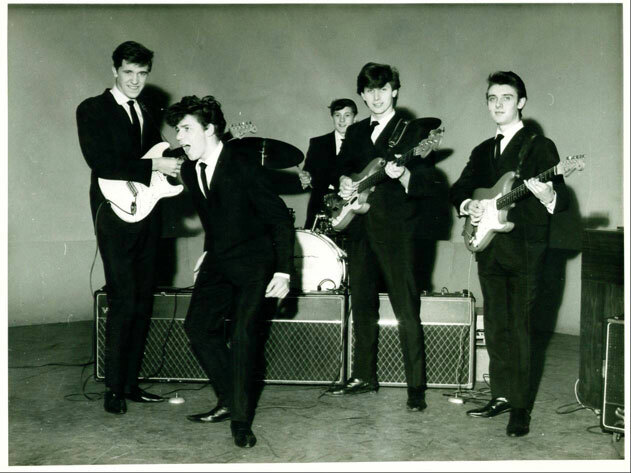 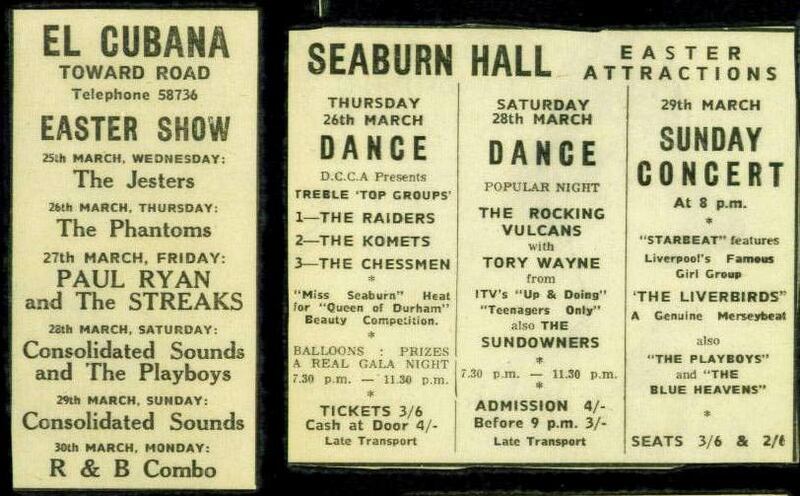 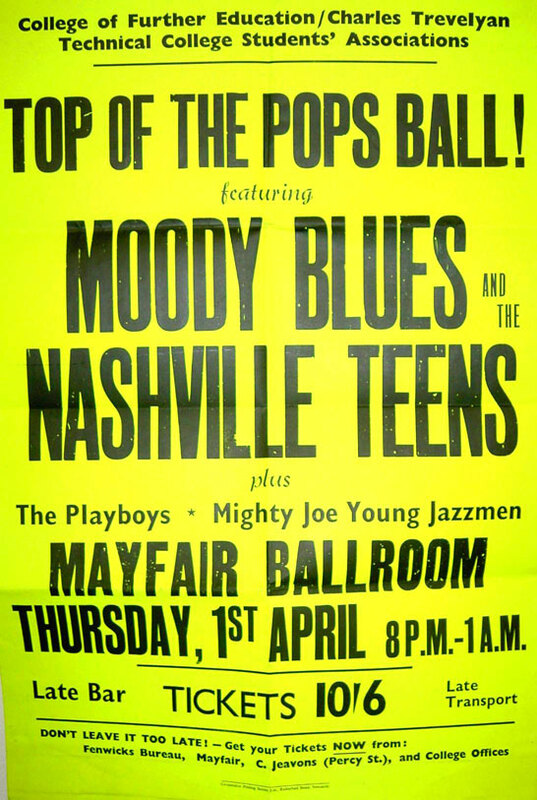 The Playboys did a guest appearance on the Beat Room TV Show with Tom Jones.They also did shows with Dave Berry, Moody Blues, Nashville Teens, Cliff Bennett and the Rebel Rousers, Johnny Kidd and the Pirates, Tommy Bruce, Mike Berry, The Byrds and many other big names of the Sixties. 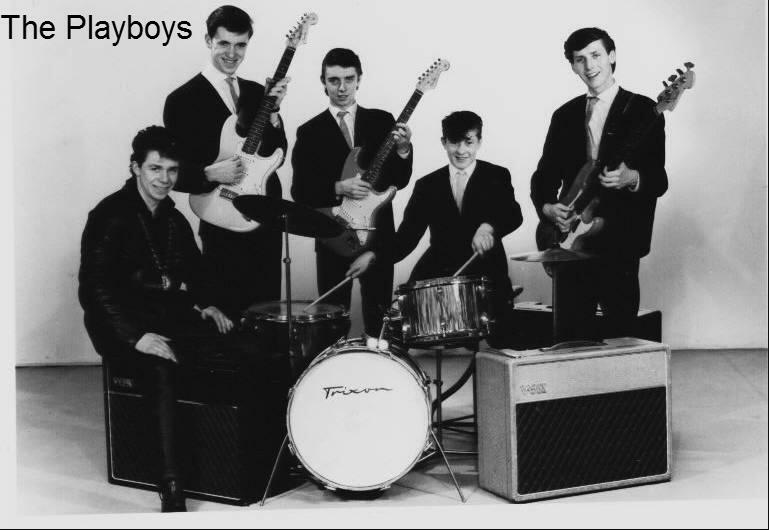 They had their own show on Rehearsal Room with Julie Rogers on Tyne Tees TV and were invited back again to do another show. 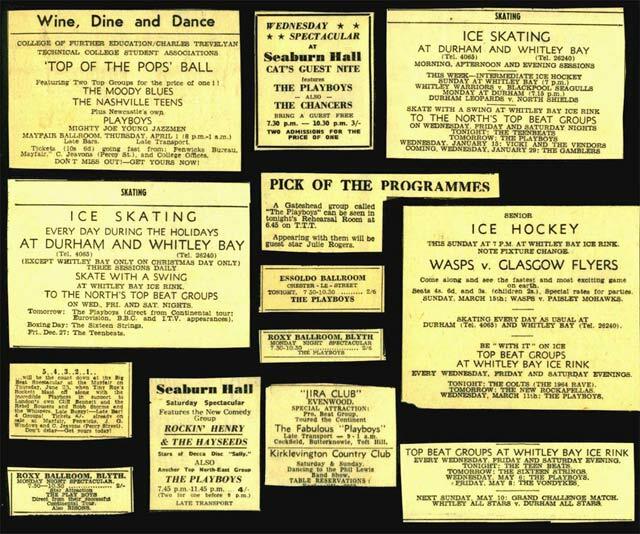 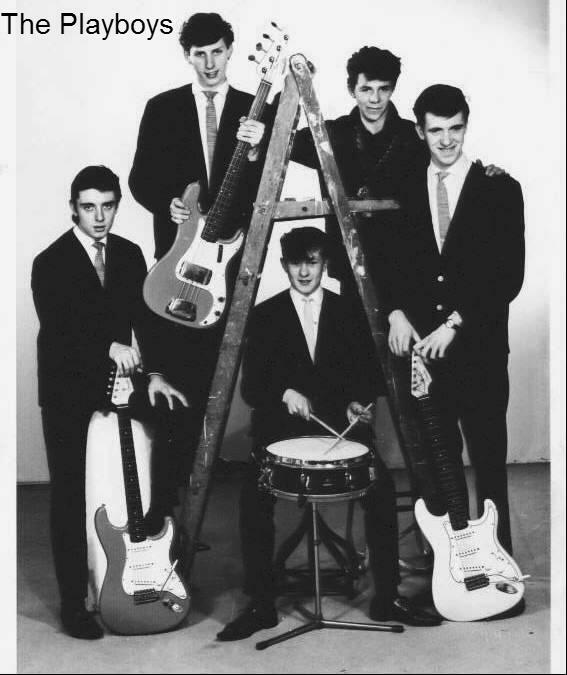 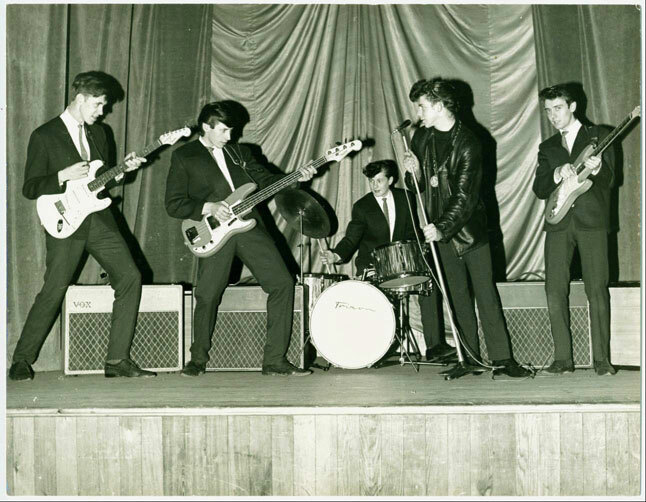 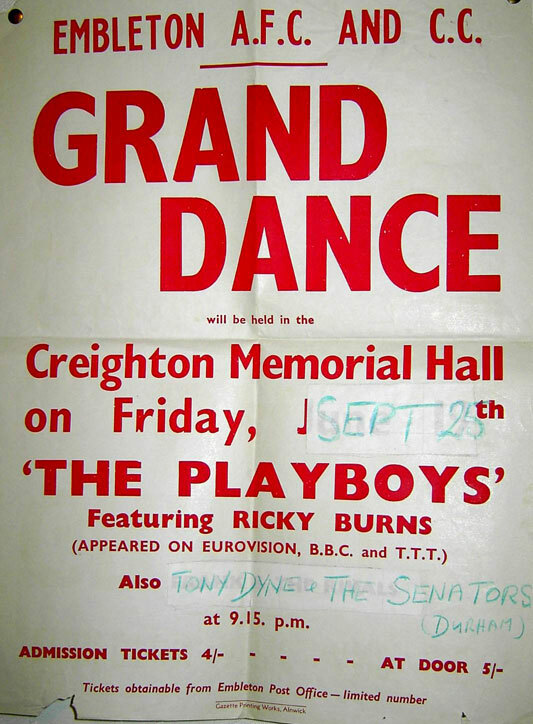 They also appeared on the TTTV shows Glamour Trail at the Roxy Ballroom, Blyth, and THE Geordie Beat from the City Hall with the Animals, Alan Freeman and David Hamilton. 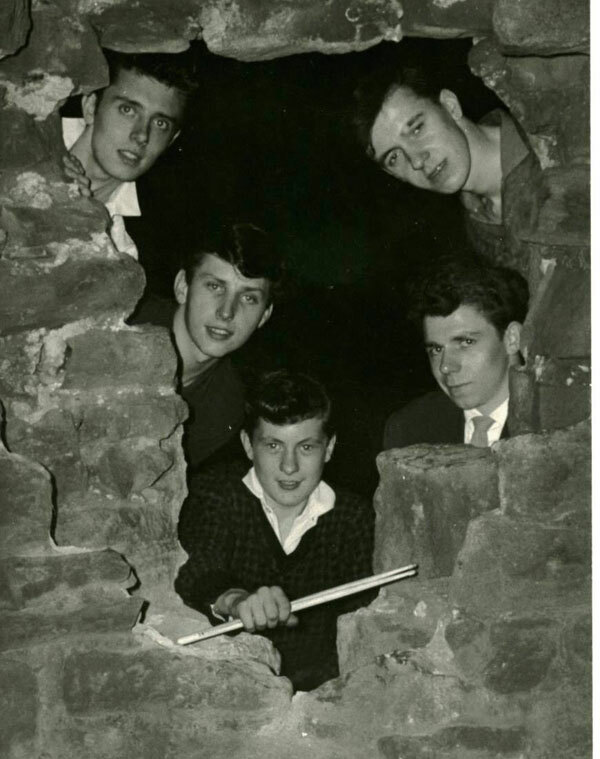 They even had recording sessions with the legendary George Martin in London and Frankfurt.